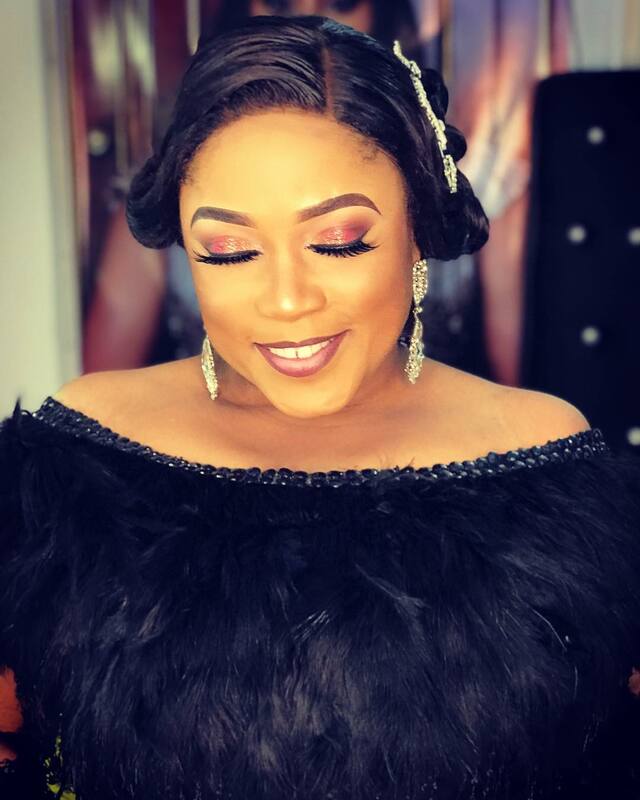 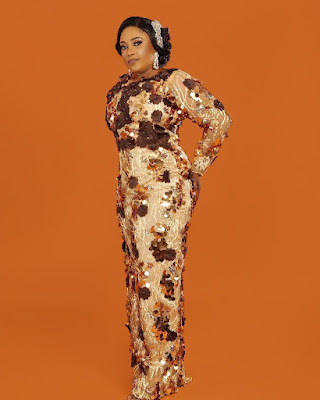 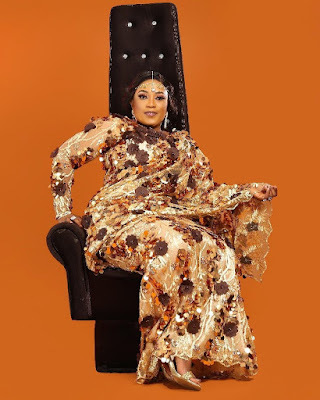 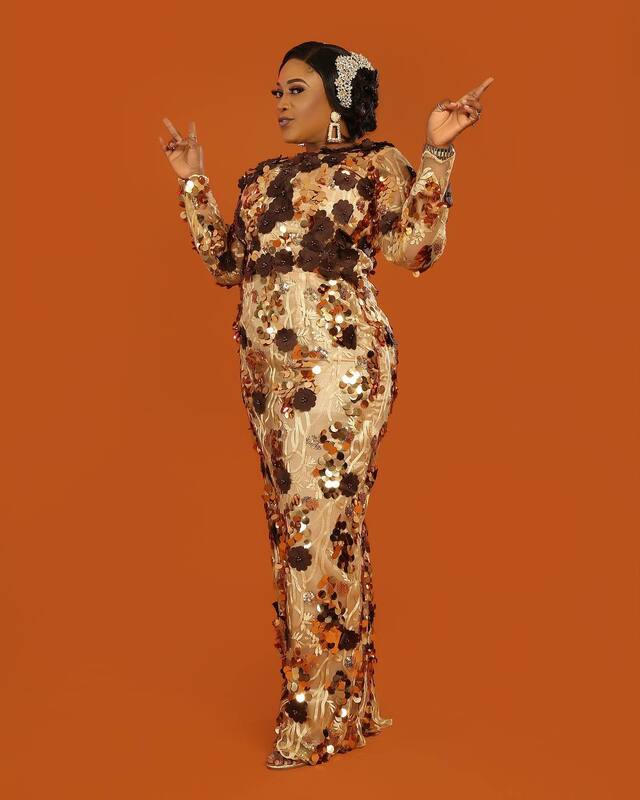 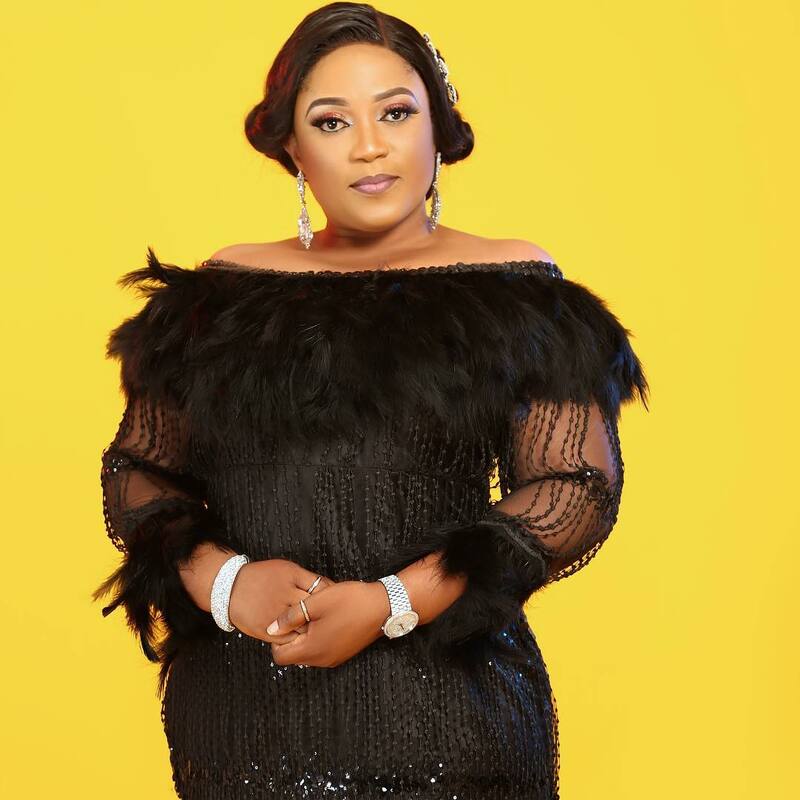 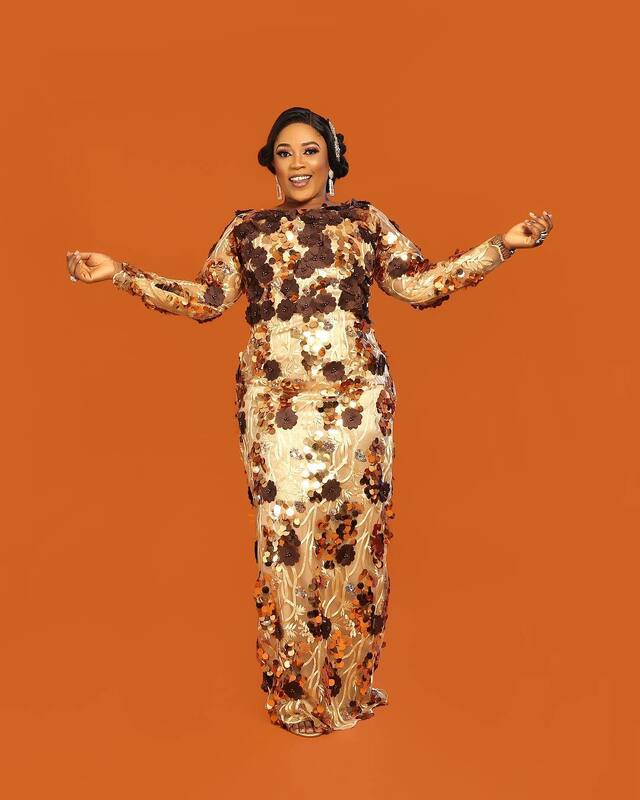 Yoruba Movie star Lola Magret celebrates birthday with stunning photos.. 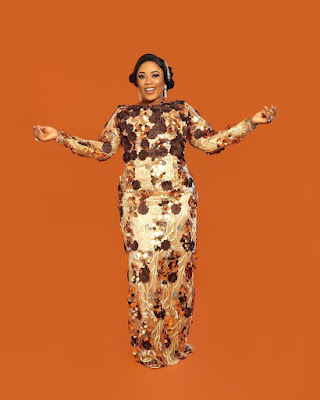 The past year has been challenging for the actress with her run in with the law in the US. 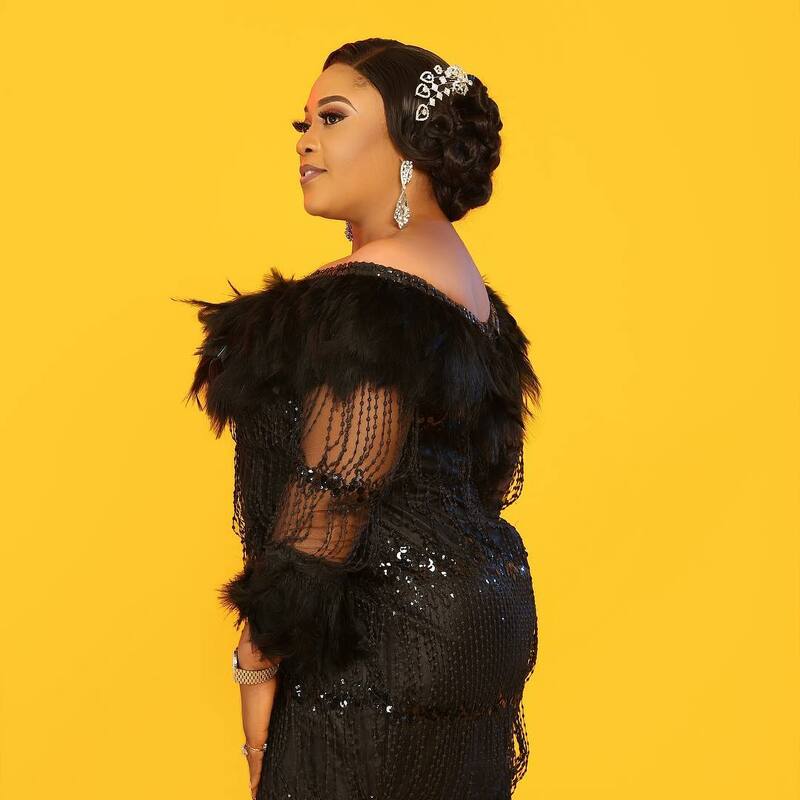 She is back home now and is indeed trying to get her groove back. 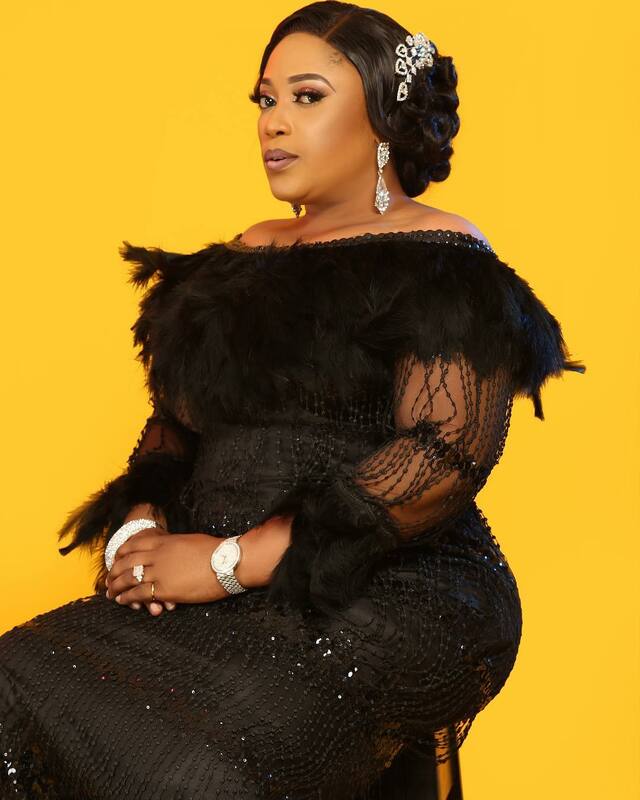 Sharing these lovely images to celebrate turning plus one,she says she has nothing but gratitude to GOD!